Crux Creative Solutions is a 360° creative Advertising Agency and Digital Marketing agency in Delhi NCR and Gurgaon. Crux creative solutions Pvt. Ltd. offers Advertising, Branding, Public Relations, Digital Marketing, Offline Marketing (Media, Interactive, Above the line and Below the line) and Events in India and abroad. We are a digital marketing company at heart. 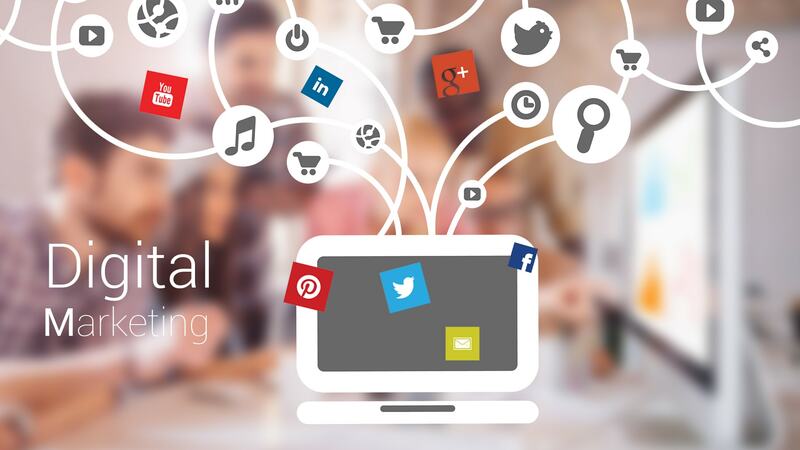 We offer best digital marketing services in delhi ncr and Gurgaon. Also, we offer digital marketing services including graphic designing, creative designing , search engine marketing, analytics, mobile marketing, social media marketing and ORM. We as a digital marketing agency are constantly ranked among the top digital marketing companies in delhi ncr and Gurgaon. At CRUX, we understand the world of web and mobile technology as our home and understand the importance of digitalization in the future world. 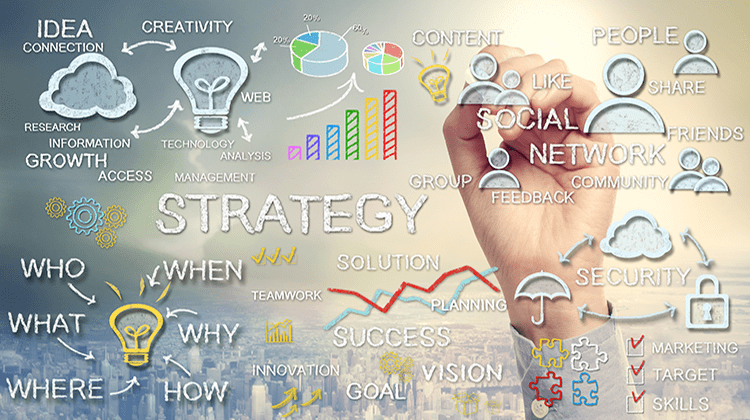 Our core competencies include digital marketing services and technology solutions.